Some wonderful news today from Stampin’ Up!. 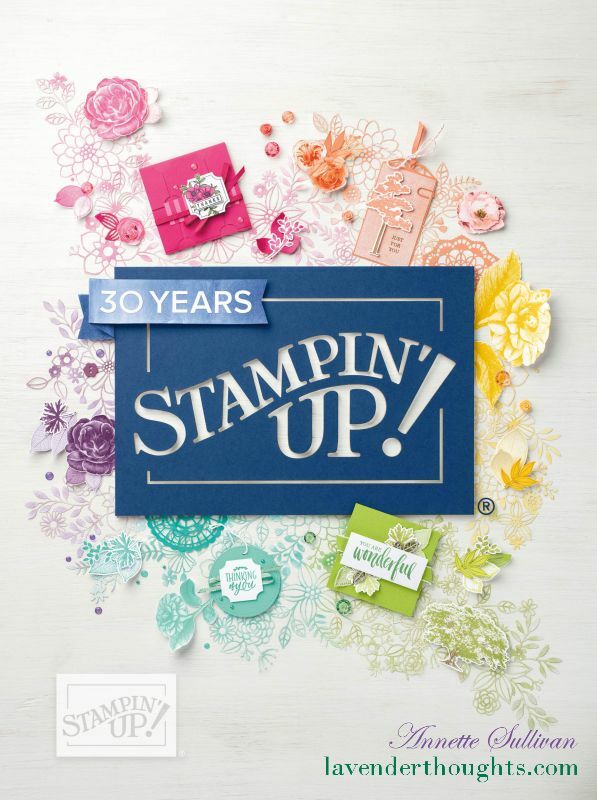 Firstly, you can now purchase Stampin’ Up! products through my online shop 24/7. Just click on the doily in my sidebar. Secondly, My Digital Studio is now available in Australia. You will have seen that I have been using the Digital Discs to create cards during Christmas and Sale-a-bration. We now have Stampin’ Up!’s MDS software which is going to make it so much easier to create cards, scrapbook pages, photobooks, calendars, and the list goes on. You can download a FREE 30 day trial through my online shop. There is a dedicated website with lots of videos, and everything you need to become an expert with this great software. Why not take the plunge and try it out with me? Online Shopping is now available. Click the pretty doily on my sidebar to go to my shop.